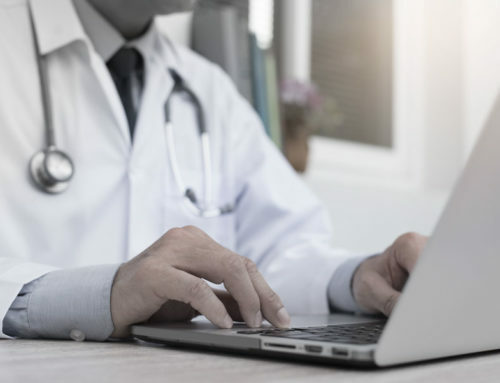 The Retreat at Sunny Vista Will Offer Instant Access to Virtual Doctors by Partnering with TeleHealth Solution - TeleHealth Solutions | Hospitalist Focused TeleMedicine for SNF/ALF & Rural Critical Access Hospitals. 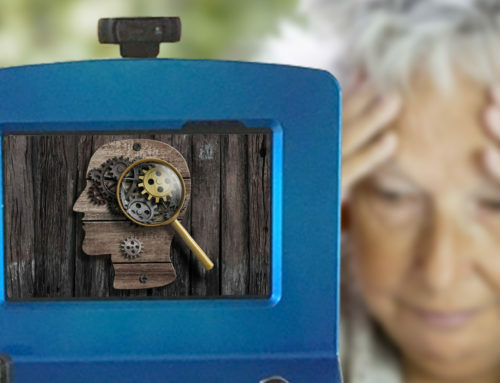 Colorado Springs, CO—The Retreat at Sunny Vista has partnered with Charlotte-based TeleHealth Solution to provide the elderly residents of their community with immediate, in-house medical care. While patients relax in their familiar surroundings, an on-screen physician will conduct a virtual, face-to-face examination and discuss the plan of care. In the vast majority of interventions, the patient will be able to receive treatment at The Retreat at Sunny Vista, avoiding a trip to the Emergency Room, an unnecessary hospital admission, and the stress and complications that can arise. 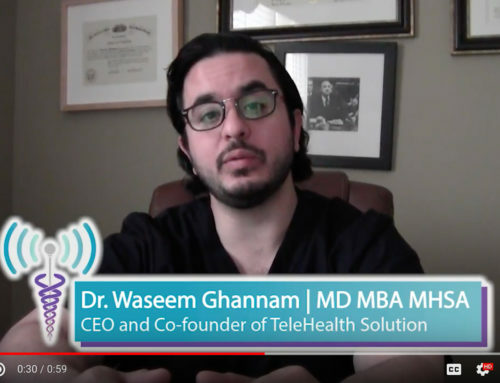 For more information about creating a custom TeleMedicine partnership with TeleHealth Solution, visit www.TeleHealthSolution.com. To learn more about the residential community and services available at The Retreat at Sunny Vista, visit www.retreat.sunnyvista.org. The Retreat at Sunny Vista is an assisted living and memory support community in Colorado Springs, offering personalized care in contemporary apartments and suites to elderly patients who need assistance with activities of daily living. Opening in Colorado Springs in fall 2017, The Retreat at Sunny Vista offers 66 apartments and is equipped with the latest technology that will provide safety and security for its residents to age with dignity. For more information, visit www.retreat.sunnyvista.org. 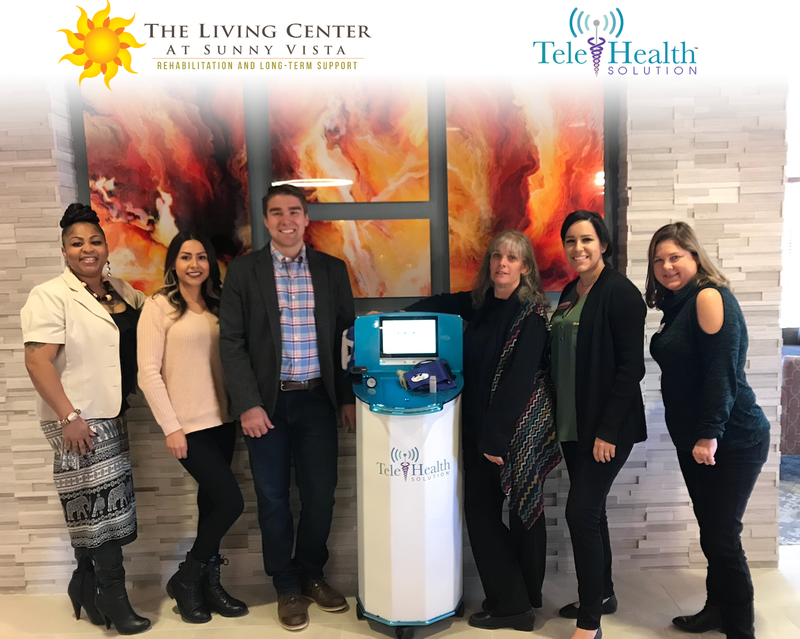 With the addition of TeleHealth Services, The Retreat at Sunny Vista continues to extend its commitment to a vital continuum of care, matching the comforts of home with expert care partners who deliver individualized services that maintains the highest quality of life. TeleHealth Solution is a Charlotte-based, physician-owned TeleMedicine group offering skilled, board-certified Hospitalists and cutting-edge technology to complement their TeleMedicine carts. TeleHealth provides virtual, face-to-face care for patients in retirement communities, long-term care facilities, county health departments, rural hospitals, and more. For more information, visit www.telehealthsolution.com.